Looking for the perfect easy-to-wear top? We've got some new goodies that are right up your alley. 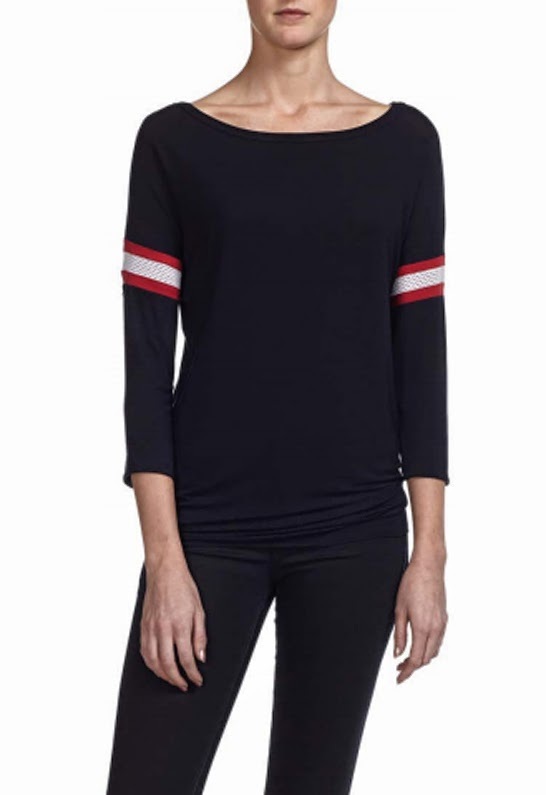 The Bailey 44 T Formation and Interference tops are casual, chic, but not your typical basics! 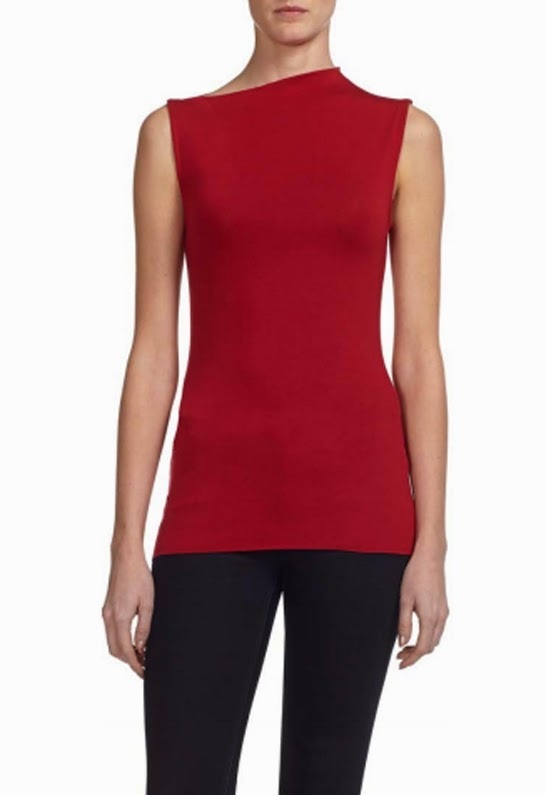 Asymmetrical cuts and touches of mesh add a bit of pizzazz to these uber comfy tops. You can even pair them with practically anything! We'd love to see your style ideas!